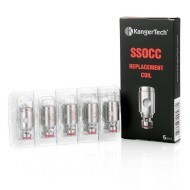 Kangertech Coils | White Mist Co.
Kangertech SSOCC Coils the latest innovative coils from Kanger. SSOCC stands for stainless steel organic cotton coil. 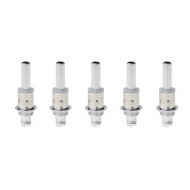 You’ll enjoy amazing flavor and vapor with these coils. These are nichrome coils and meant to be used in wattage mode.